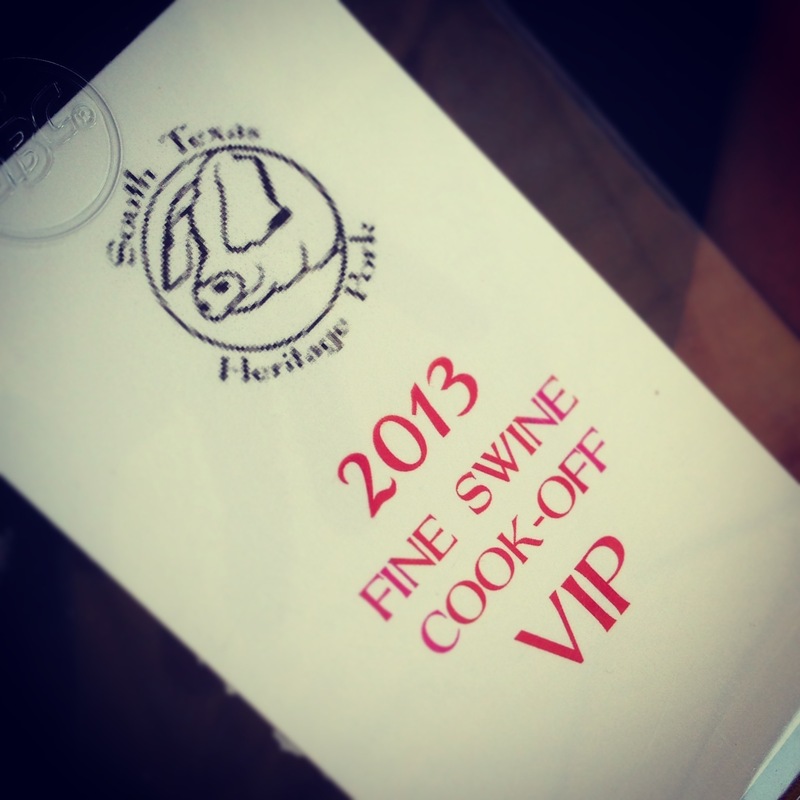 I recently attended the 2nd annual South Texas Heritage Pork fine swine cook off. 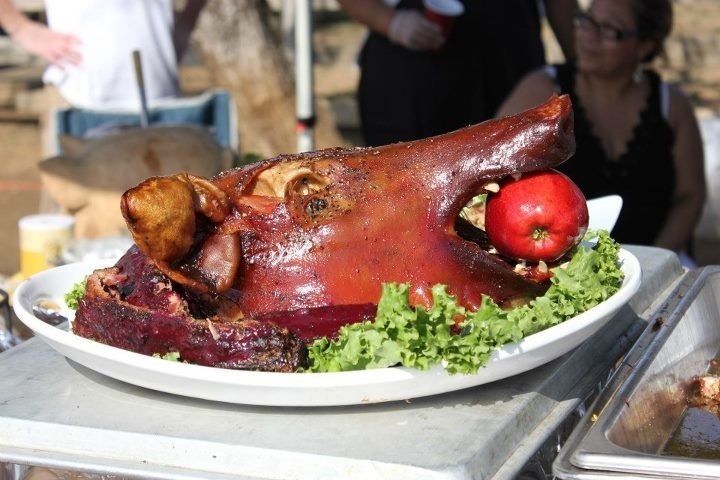 This event, held on the South Texas Heritage Pork farm in Floresville, featured 3 culinary teams competing for cash and prizes in an on site cook off battle! 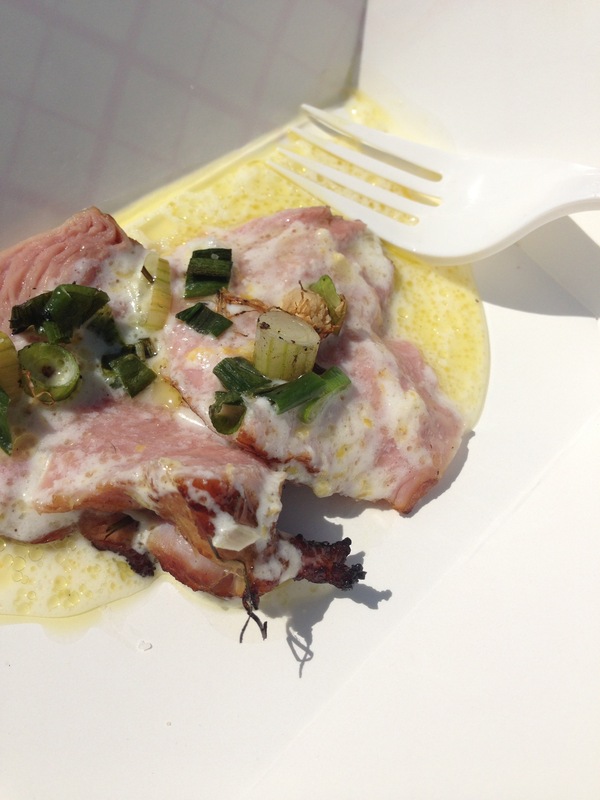 Students from the Art Institute, the Culinary Institute and San Antonio Food Bank Culinary along with food trucks Say. She. 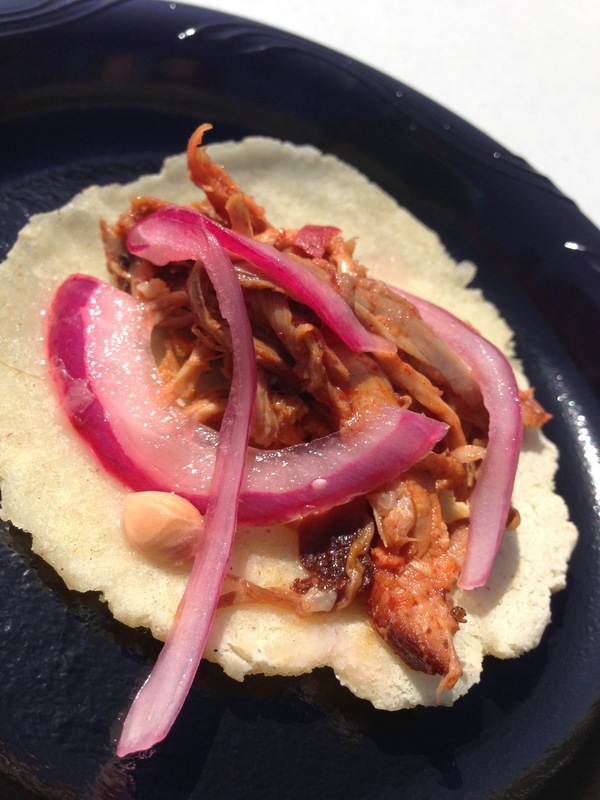 Ate., DUK truck and Where Y’At offered up delicious bites like fresh made tortillas with pulled pork and pickled onions. 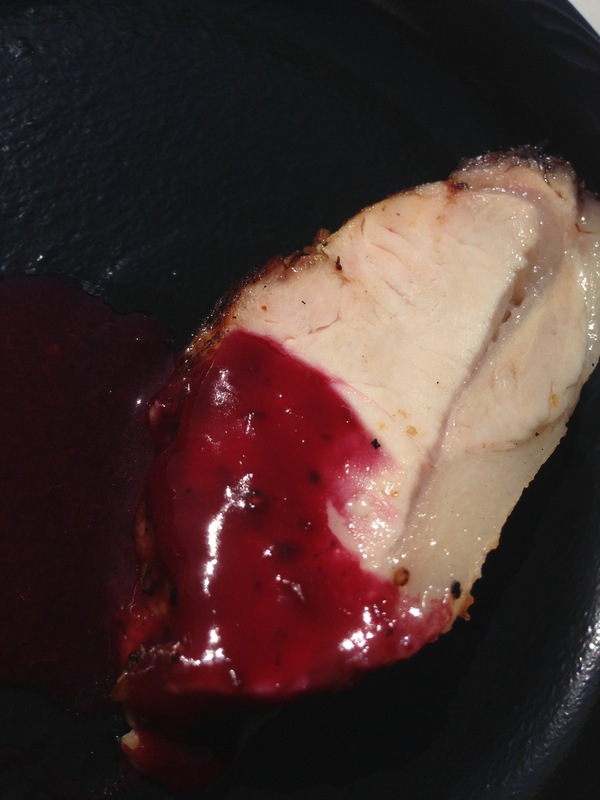 Pork loin with a blackberry ginger reduction. 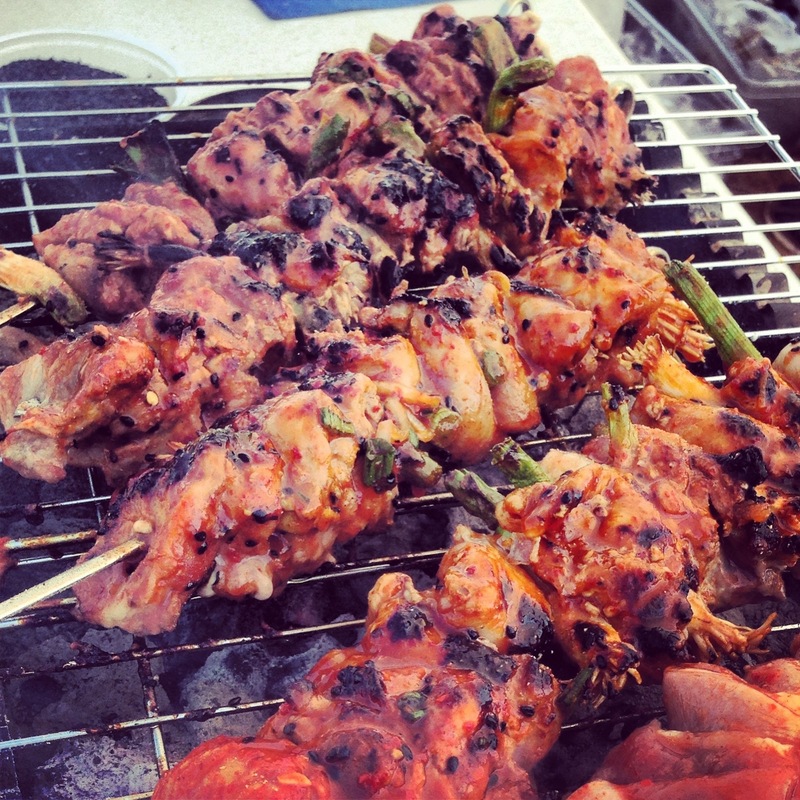 And my favorite, Korean spice marinated quail kabobs with homemade radish kimchi! Oh my gosh, you wouldn’t believe how delicious those were! Add to that the live music, good company of people who love food as much as you and the fun of being out on the farm, and I had myself a wonderful Sunday afternoon! Disclosure: I was provided with a free VIP ticket to attend this event. 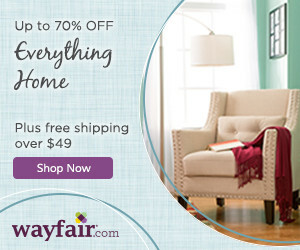 All words and opinions are 100% honest and my own. I was not required to write a blog post.